1. Kristina Fran Duvemala (Original Cast Album)-Andersson & Ulvaeus -This is where it all finally led to... Bjorn and Benny finally release an artistically flawless work with this adaption of Moberg's EMIGRANTS books. 2. Chess -Andersson,Rice and Ulvaeus - Overall the best record ever by Bjorn and Benny but the book to the musical has issues! 3.Thank You For The Music (Box Set)-ABBA All the hits, all the b-sides and rarities too!. 4. Arrival -ABBA. Though artistically a little weak, this is probably ABBA at it's peak. 5. The Album-ABBA . ABBA 's most artistic album. 6. Super Trouper-ABBA. ABBA most self-assured album overall. 7. Djupa Andetag-Frida .The most mature and surprising ABBA solo effort. 8. ABBA -ABBA. The first great ABBA album came in 1975. 9.The Visitors-ABBA. ABBA reaches boldly into darkness. 10. Klinga Mina Klockor-Benny Andersson. Benny breaks out in surprising ways. 11. The Definitive Collection -ABBA. 12. Voulez-Vous -ABBA This semi-disco album is nonetheless filled with many great ABBA tracks. 13. Frida Ensam-Frida The best sung and best arranged album of the girls solo efforts..
15. Lycka- Bjorn and Benny. The remarkably serious debut album of B&B features Bjorn's best work. 16. Cadilac Madness- 40 Years - Hep Stars. Sweden's Beatles -this features a mumber of great early Andersson-Ulvaeus songs. 17. 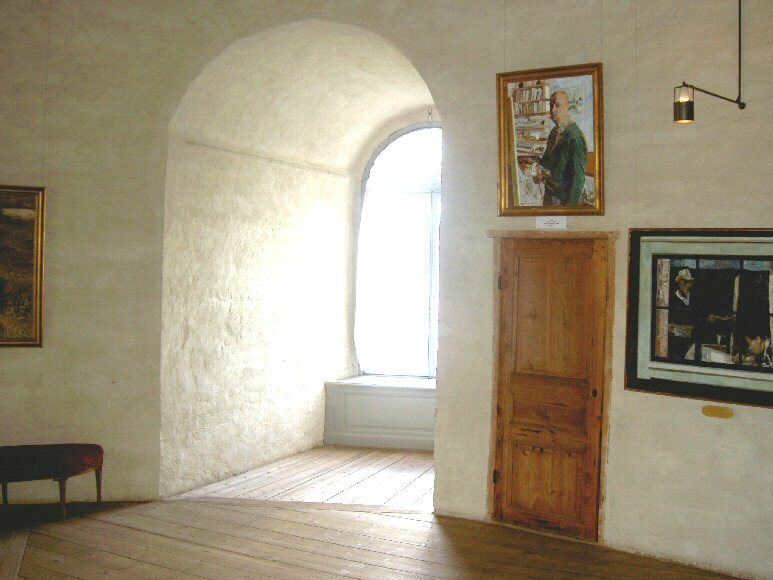 Elva Kvinnor I ett Hus-Agnetha Faltskog. Aggie's 1975 master work. 18. My love My Life -Agnetha Faltskog . A great career overview. 19. Something's Going On-Frida. The first of the 1980's solo albums was produced by Phil Collins. 20. Agnetha Faltskog Eyes of A Woman- Jeff Lynne , Justin Hayward, and others wrote for the songs for Aggie's best English language solo album. 21. 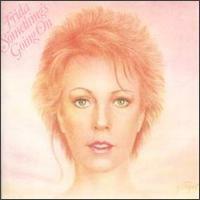 Anni-Frid Lyngstad 1967-1972-Frida. Frida's early work efficiently and attractively compliled. 22. Shapes-Josefin Nilsson. The only pop album B&B wrote and produced in the 1990's. 23. Hep Stars -Hep Stars. 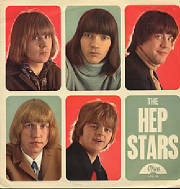 The Hep Stars 1966 album features the best ABBA related work of the 1960's. 24. November 1989-Benny Andersson. The closest we get to an unadulterated Benny Andersson album. 25. More ABBA Gold-ABBA Easy to listen set of ABBA's lesser hits and b-sides. 26. Basta-The Hootenanny Singers. Explore the best of Bjorn's pre ABBA band in the generous collection. 27. Shine-Frida . An ignored but listenable Frida getting as close to the tail end of the 1970/80's New Wave rock era as she can. 28. Pa Svenska- Bjorn,Benny, Agnetha, Frida and ABBA . Not actually a very listenable album, but nevetheless a conventient compilation of Swedish tracks. 29. That's Me- Agnetha Faltskog .Aggie's 80's stuff in one basket. 30. Waterloo- ABBA Bubblegummy but eclectic with some weak songs but cool singing, and fun playing. 31. CHESS IN SWEDISH -ORIGINAL CAST ALBUM. This time it is Revised and updated into the Swedish language . 33. Ring Ring-Bjorn,Benny, Agnetha, Frida . Actually not bad at all, but has a few weaker tracks..Lot of the tracks are nicely unfamiliar. 37.Tack For En Underbar -from Elva Kvinnor I ett Hus-Agnetha Faltskog. Oh and just remember your dog is your friend , not the other way around!!!!! Brought to you by John Bernhardt and the fine computers of Tripod ! Oh and by the way and have a TAB and a smile! You'll be glad you did!